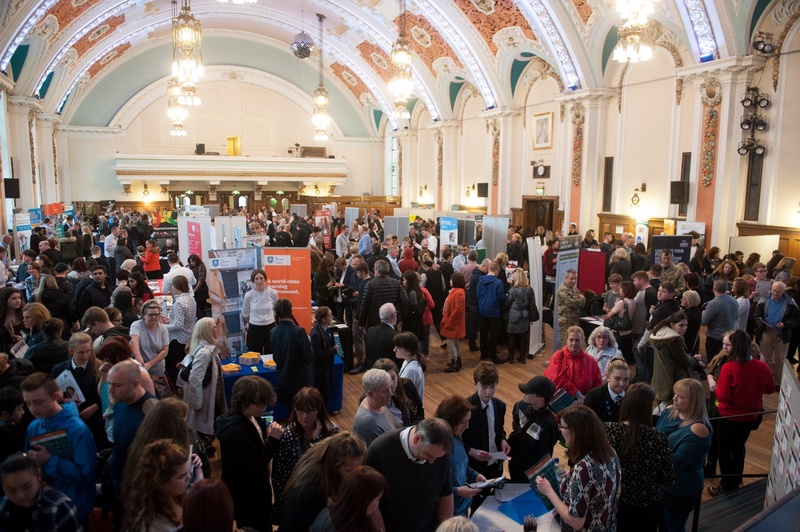 Stockport Council is hosting its annual information event about the education and training options available for young people when they leave school or college. These options include Further Education and Apprenticeships. The event is being held at Stockport Town Hall on Edward Street on Thursday 14th June, from 4.30pm to 8.00pm for parents/carers/guardians of young people in Years 10, 11, 12 and 13. Young people are also encouraged to attend and meet face-to-face staff from local colleges and school sixth forms and Apprenticeships training providers from within a 15 miles traveling distance from Stockport. Volunteering agencies and organisations offering services to young people with special educational needs will also be there to answer questions about specific courses and what young people can do after leaving school or college. Services for Young People will be available to offer one-to-one, independent, information, advice and guidance on the night. Councillor Dean Fitzpatrick, Cabinet Member for Education, said: “This is a fantastic opportunity for young people to attend an event whereby they can partake in informative discussions regarding their options when they leave school or college. This event can help students to make the right choices for them and ensure that they realise their full potential."